Ranch Chef Paring Knives are flat ground from D2 steel. Handle with brushed medallion. The paring knife is a classic design excellent for peeling small foods. Hand wash only, wipe down with mineral oil. 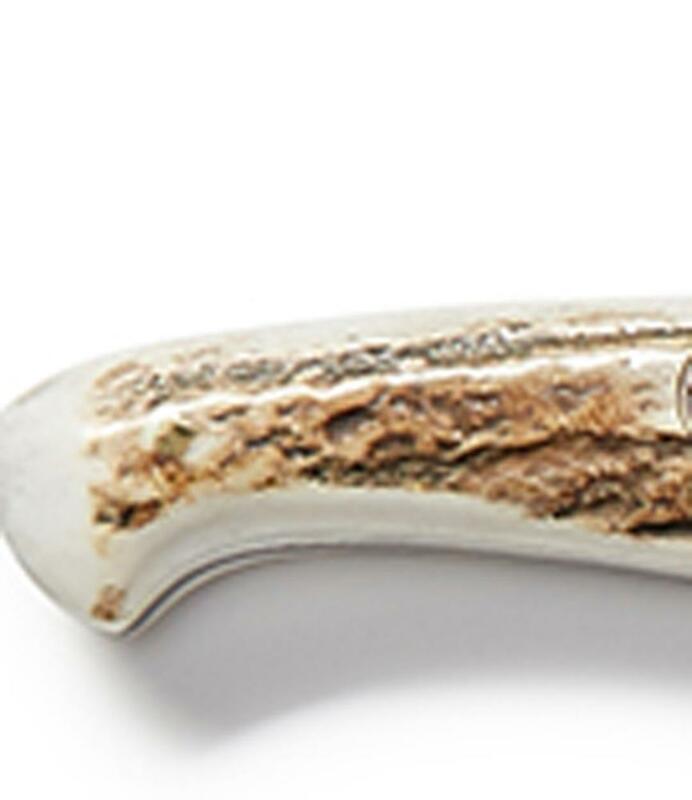 Available in Antler or Walnut handle. 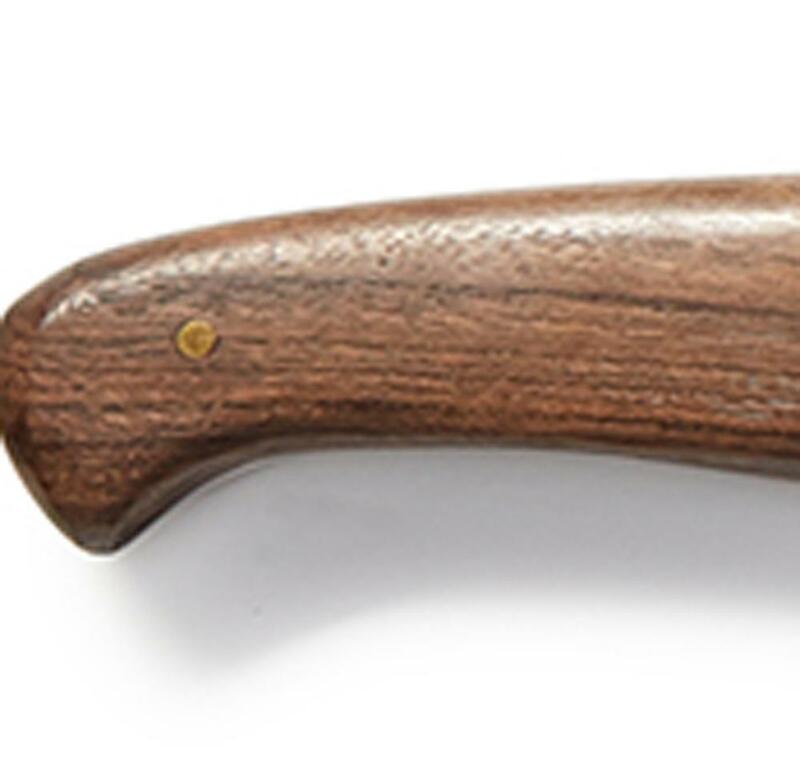 We also sell the Carver Knife-Item # 222579 and Pro Knife-Item # 222597 in Antler or Walnut. Blade length 3" Overall length 7"